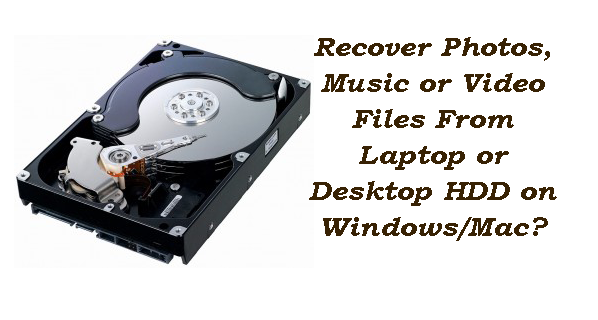 How to Recover photos, music or video files from laptop or desktop HDD’s on Windows/Mac? 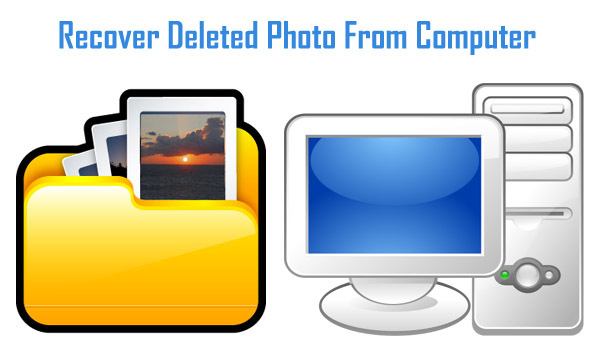 How To Recover Accidentally Deleted Photos from Computer! Accidentally lost all your important photos from your computer? 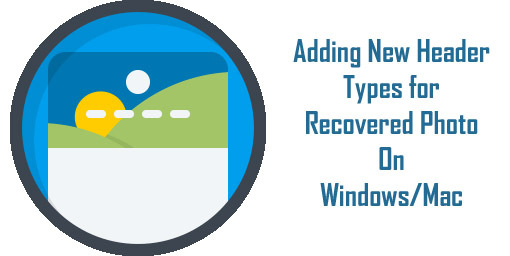 Wondering how to recover deleted photos from your PC or laptop? Have you ever formatted your memory card and faced any situation that stopped your from doing so? 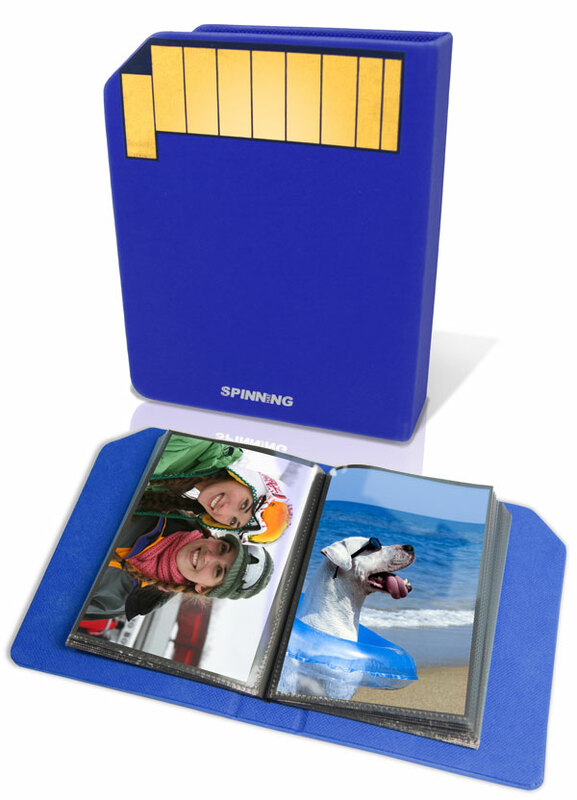 Are you looking for some best ways that can help you to format your memory card on Windows? How to Transfer Photos from a Digital Camera To PC?